Pioneer Valley Ballet is dedicated to making dance accessible to everyone, both on and off stage. We are proud to hold the UP Designation awarded by the Massachusetts Cultural Council as part of their Universal Participation (UP) Initiative. The initiative seeks to break down the barriers that prevent full civic participation in the cultural sector of our Commonwealth, and our UP Designation certifies our commitment to inclusive practices both in the studio and in the performance hall. 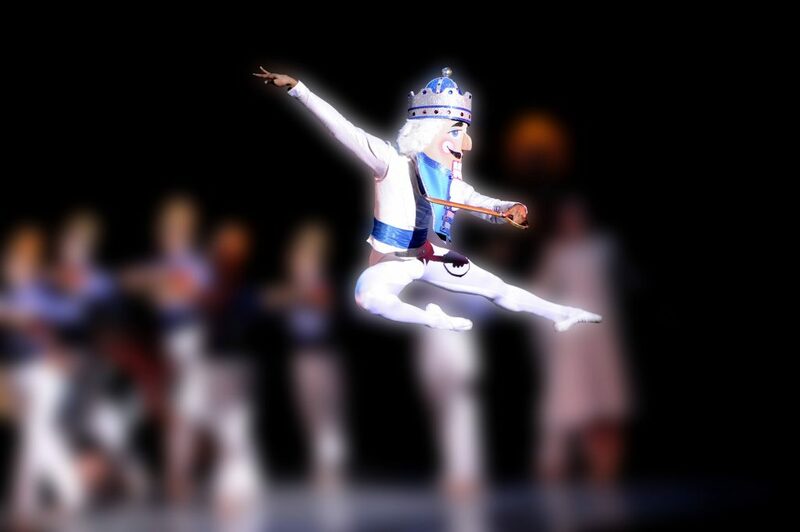 On December 8, 2017, we debuted our Sensory and Family Safe Presentation of The Nutcracker as part of our winter production at the Academy of Music Theatre. Designed in collaboration with local autism services organizations, this performance featured lighting and sound accommodations for reduced sensory experiences. A narrator assisted the audience at the start of the performance, and a special seating configuration placed all patrons near the aisles, allowing them to come and go from the auditorium as needed. PVB embraces diversity amongst our dancers. 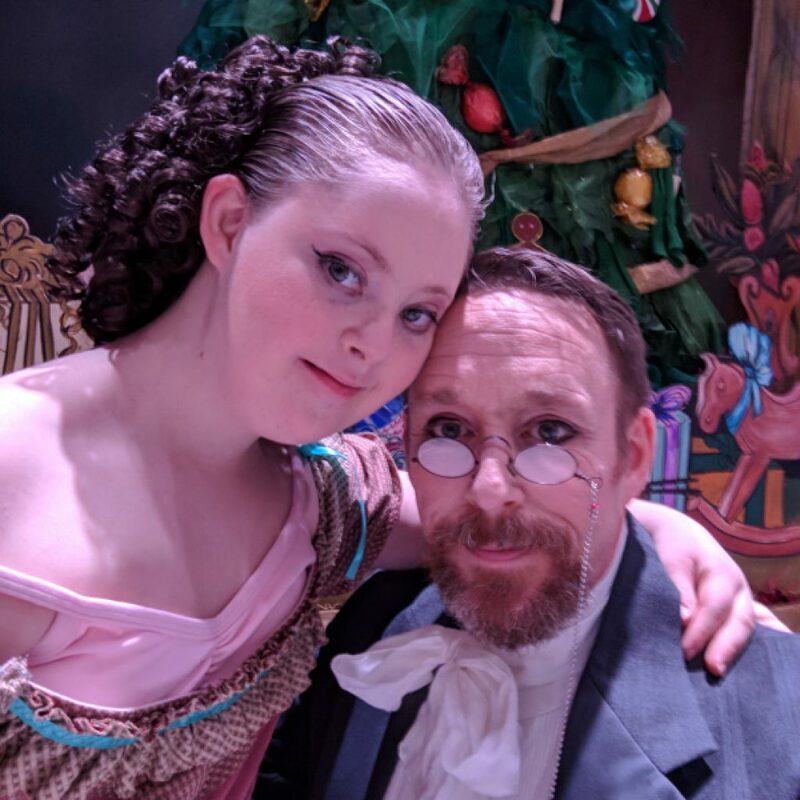 Our student, Alice Hawley, was recently profiled in a Boston Herald story as she prepared to dance in The Nutcracker. Her father also eloquently shared his experience as Alice’s on-stage dance partner. The Hawleys are just one example of the families we’re proud to support in our training program. Our staff would be more than happy to talk with you about how your child can get started with ballet at our studio. Interested in Becoming an Affirmative Action Partner?